Recently, one of our amazing Millennial Impact Fellows, a group of young social change agents that joined us at the 2017 Gathering of Leaders, was featured in the New York Times. Emily Hadley is a graduate of Duke University, where she received her Bachelor’s Degree in Statistical Sciences and Public Policy Studies. While at Duke, Emily was a head tutor with the America Reads America Counts program, as well as President of her dorm, and a statistician for two research terms. Since graduating in 2015, Emily has gone on to work as a college advisor for College Advising Corps., where she helps over 120 students implement and plan their college careers. 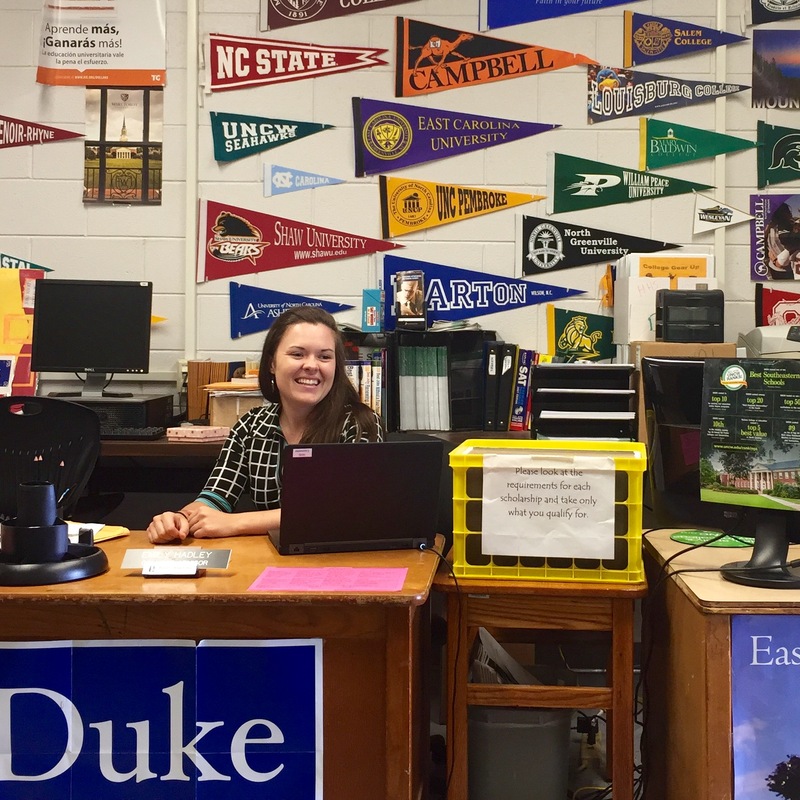 The article, titled "Bringing the Dream of Elite College to Rural Students," provides a detailed account of the amazing work that this young woman is doing in North Carolina. Firestarter: Emily Hadley from New Profit on Vimeo.